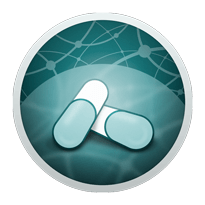 You can get VirusBarrier X9 as part of the Mac Internet Security X9 bundle. We’ve been protecting Macs since 1997 - way before any other vendor or security company had even considered it. 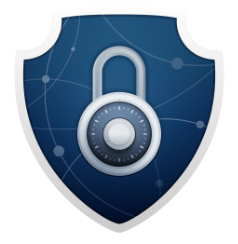 No other security company devotes as many resources or as much focus on protecting your Mac. 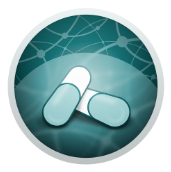 Intego is always ahead of the curve, keeping its malware definitions updated against any new malware threat. 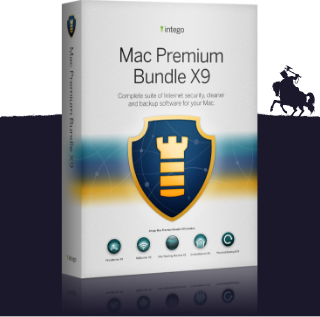 Packing the full strength of our industry-leading software, Mac Internet Security X9 offers intuitive and easy to configure protection for your devices. No one does Mac security software like us. Just look at all the awards our Mac Premium Bundle X9 has won. 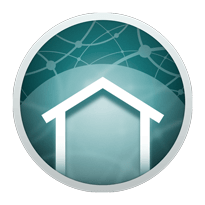 Our software is fully optimized so that it doesn’t slow down your Mac. Plus, unlike some Mac anti-malware software, you don’t need to deactivate ours when you install other programs. the ultimate line of defense against Mac and PC malware. protects your Mac from unauthorized access. cleans up and speeds up your Mac. Mac parental control. A tool for keeping kids safe online. automatically back up all your essential files. 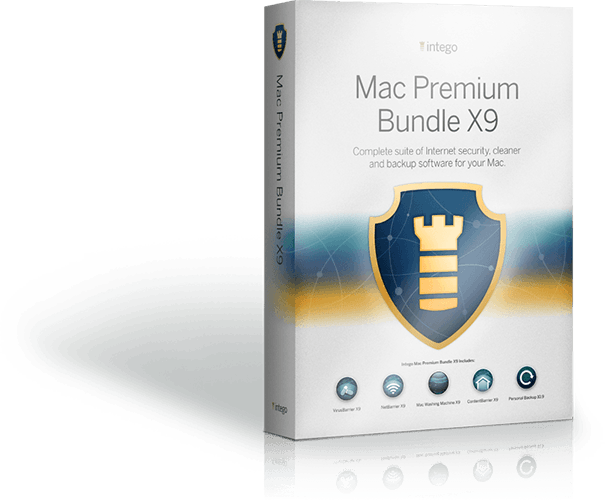 VirusBarrier X9 - the ultimate line of defense against Mac and PC malware. 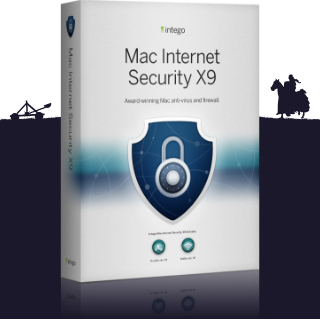 NetBarrier X9 - protects your Mac from unauthorized access. 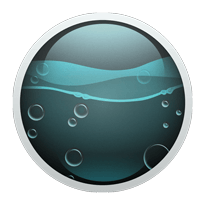 Mac Washing Machine X9 - cleans up and speeds up your Mac. 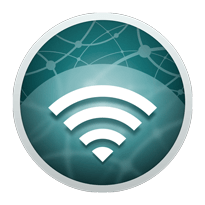 Content Barrier X9 - Mac parental control. A tool for keeping kids safe online. 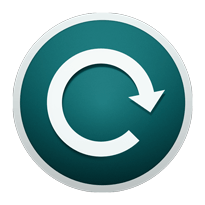 Personal Backup 10.9 - automatically back up all your essential files. 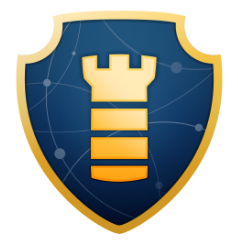 Real-time and on-demand Mac antivirus and anti-malware.